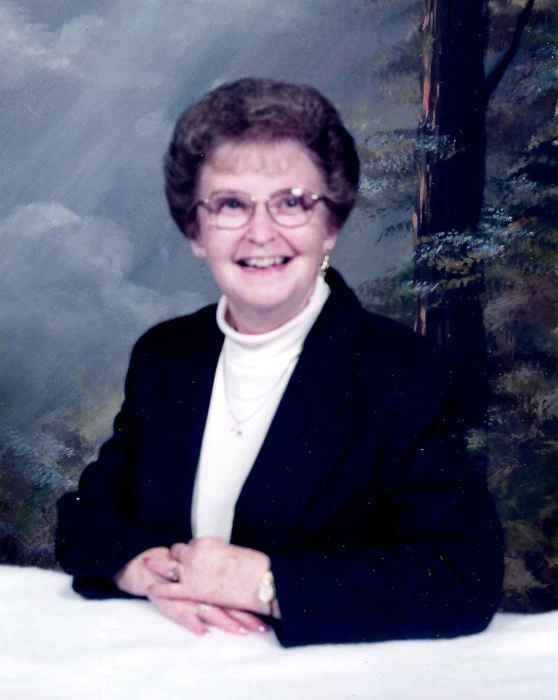 Ruby C, Jones 89 of Crossville passed away Thursday morning December 6, 2015 at Wabash Christian Village in Carmi. She was born November 16, 1929 in Carmi, the daughter of Joseph C. and Katherine (Roland) Winter. She married Floyd E. Jones and he preceded her in death on December 21, 1985. She is survived by her son, Tim (Janie) Jones of Mt. Vernon, IN; grandsons, Aaron (Leslie) Jones and Brandon Jones. She was preceded in death by her husband, brothers, Wilbert and Ralph Winter and sister, Katherine Daniel.